South Africa has gone and done it again: charmed the socks off the world and made the number one spot on Buzzfeed's list of most beautiful countries. But of all the breathtaking places out there in the wide and wild world, our very own South Africa made it out on top. In a euphoric and meandering description of what sets Mzansi apart from the rest, TravelGuru writes: "Not only does the country have stupendous natural beauty, but it’s urban-amazing too." 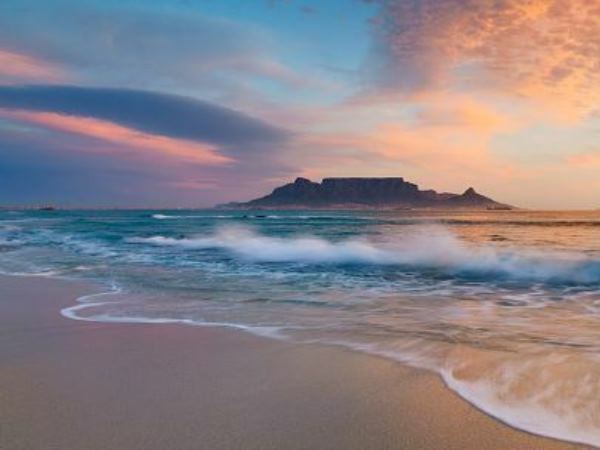 TravelGuru mentions Cape Town making numerous best-of lists and highlights Franschhoek's quaint charm and then goes on to list the incredible diversity of national parks, including Kgalagadi, iSimangaliso, Kruger and Tsitsikamma. The Drakensberg, the Augrabies Falls, the Swartberge, the Cango Caves and the Namaqualand all get mentioned by name too. Now, look, we know Buzzfeed isn't National Geographic, but still, there's something hugely gratifying about seeing sunny South Africa receive the positive attention it deserves. Our hearts are bursting with pride! Here are the top 10 countries as listed by Buzzfeed.